Do you want to save money shopping online? Automatically get the lowest prices available for the product you’re searching for. We help you save time and money! Palmodeal does the work for you! We will compare and offer the lowest price when you are shopping online. 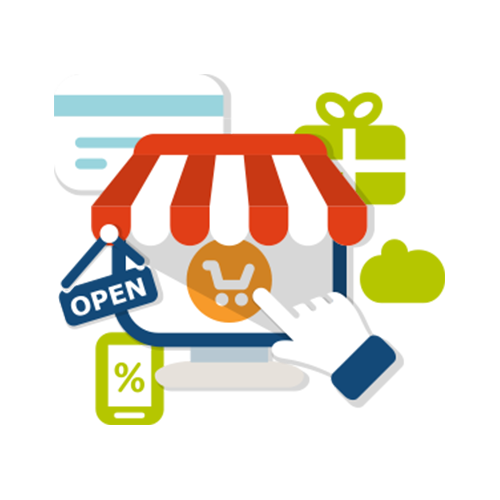 Palmodeal searches over thousands of merchants and online shops for your product. From eBay and Amazon to hundreds of other brands and international retailers, our browser extension supports all the top online shopping sites. Simply add the extension to your browser and we automatically find the best price when you shop online. Palmodeal will also search for coupons, vouchers, promotions and exclusive offers for you in real time. Palmodeal Will Help You Find the Best Price.